5.11 Tactical Police Vests offer lightweight, compact, mission-specific support for a wide range of law enforcement applications. Whether you’re a field operative looking for a lightweight tactical vest, a SWAT team member in search of high-grade ballistic protection, or a duty officer in need of a reliable high-visibility solution, 5.11 Police Vest are designed to fulfill your specific needs. All our police vests are seam-sealed to ensure rugged reliability in unforgiving environments, and each vest stands up to our rigorous quality assurance standards. 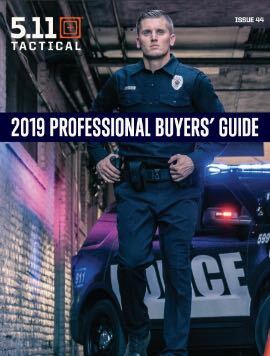 Packed with features and built to last, 5.11 police vests give you the comfort, performance, and utility you need to excel in your chosen role.